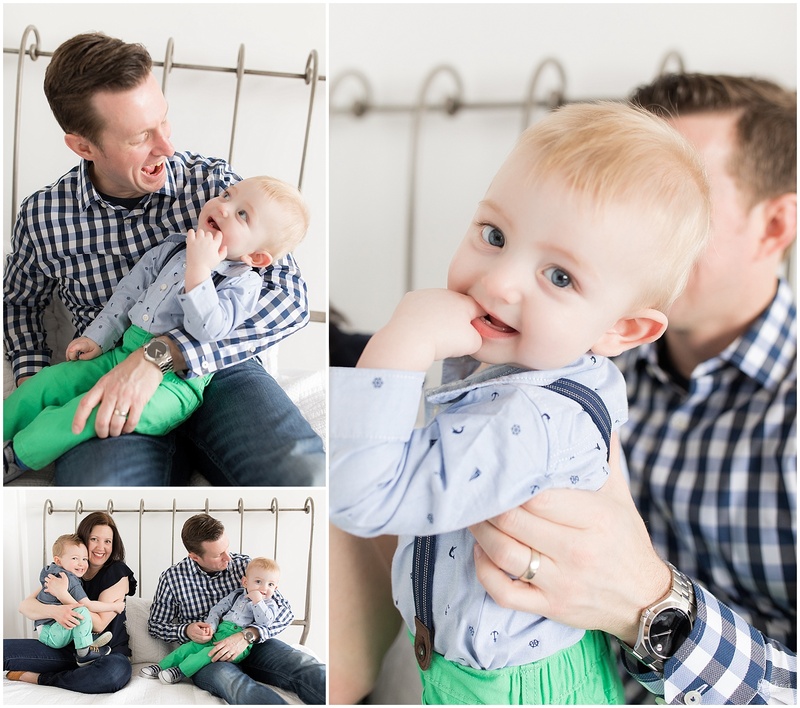 Another great family session is in the books with this sweet family! 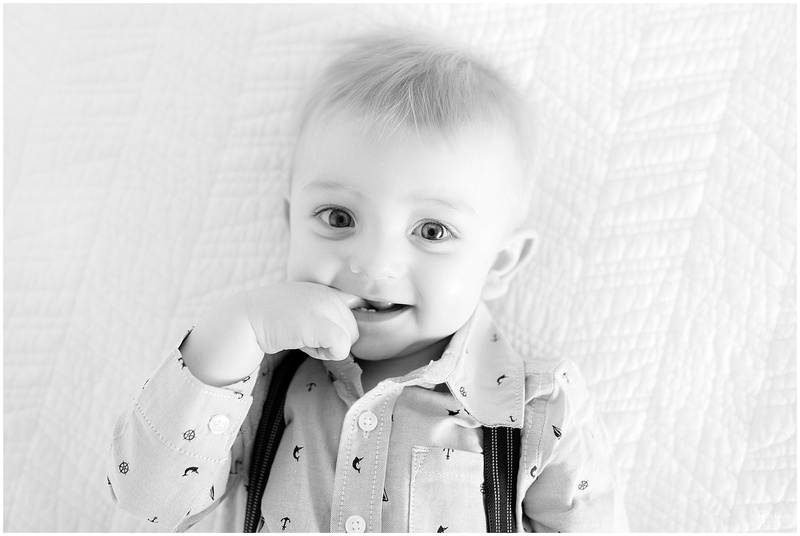 I have photographed both Hunter and Weston since they were born! What a joy and honor that is for me. I absolutely love watching them grow. 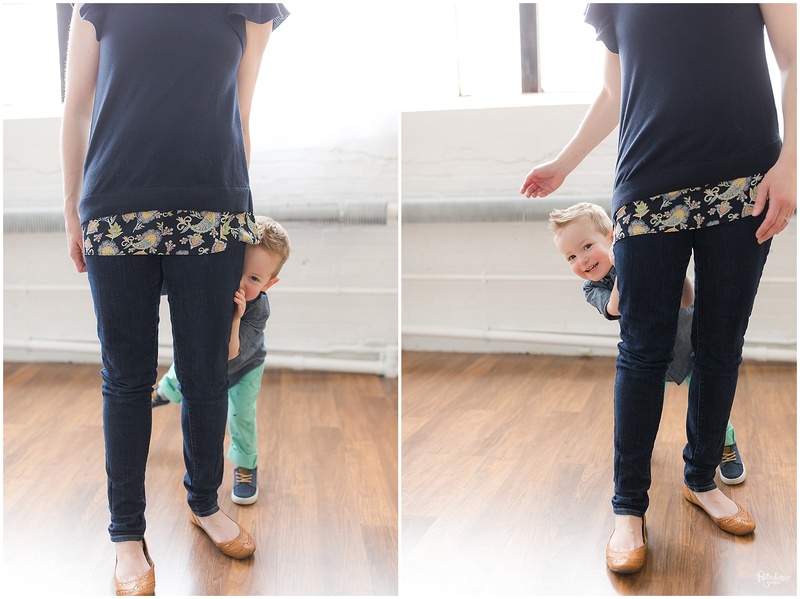 They have both been Grow With Me Baby members. 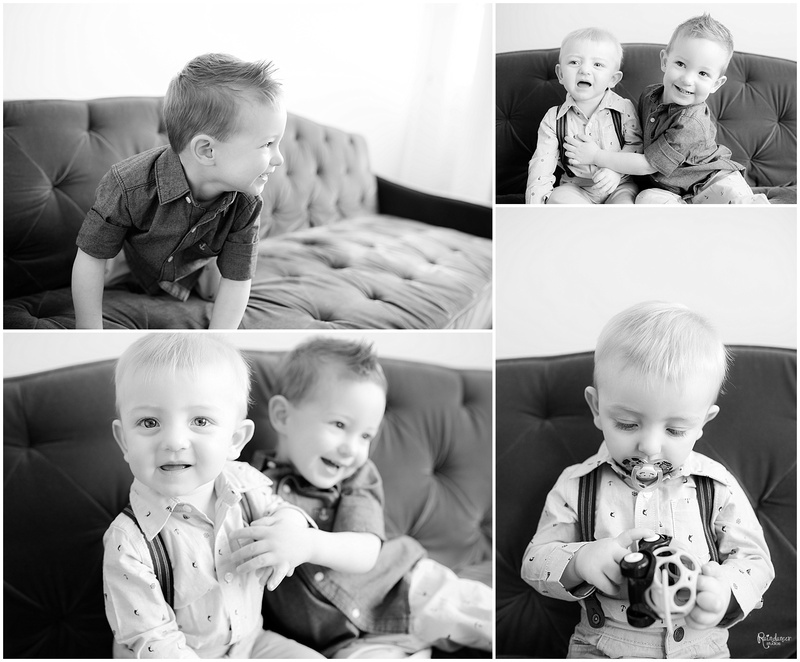 Hunter’s little mohawk is the absolute cutest and Weston’s suspenders made his outfit complete. 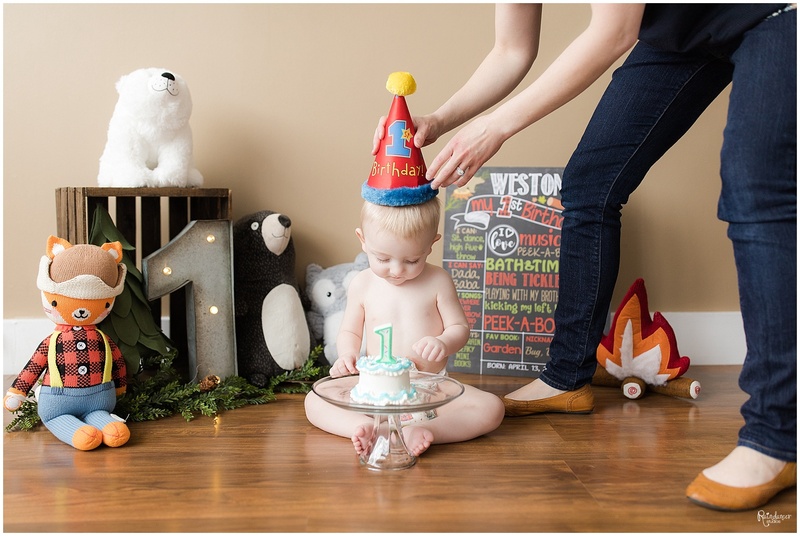 We did a combination of family photos, individual children photos and some themed one year photos including a one year smash cake for Weston. 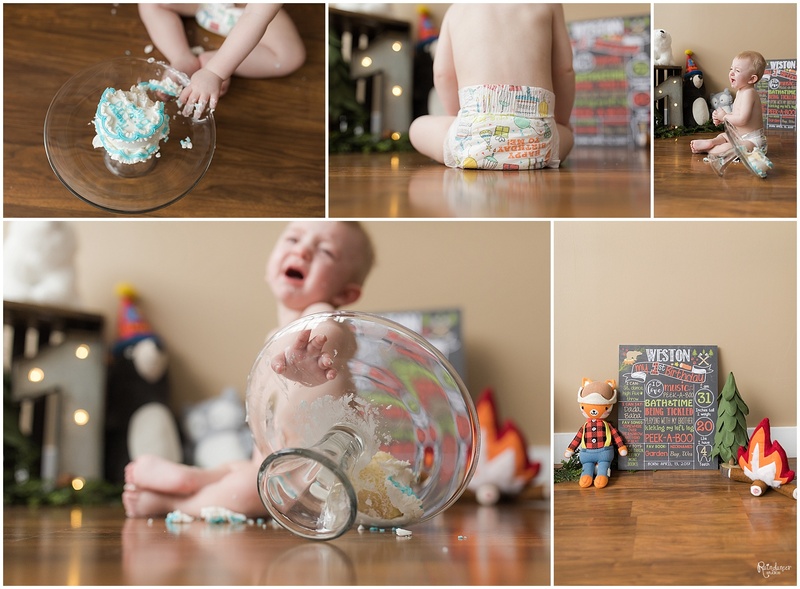 He didn’t love the cake experience, but we still got some really great photos nonetheless! 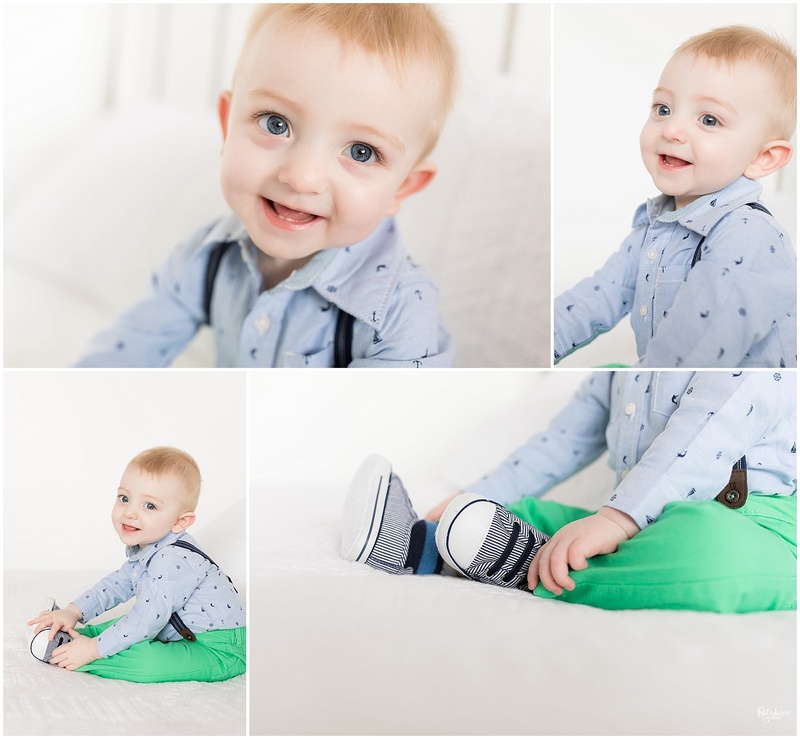 Check out Weston’s sixth month photos and newborn photos to see how much he has grown over the past year. 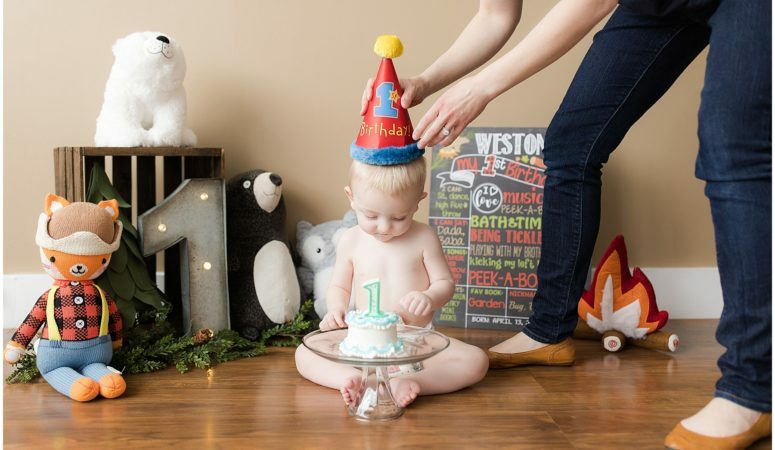 To see when Weston was in Mommy’s tummy check out Hunter’s first year photos. 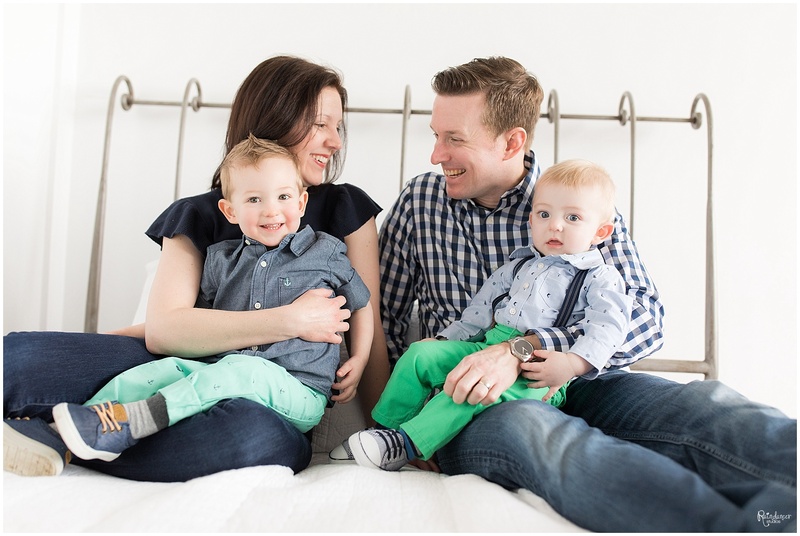 Jill Howell specializes as an Indianapolis family, children, and newborn photographer. 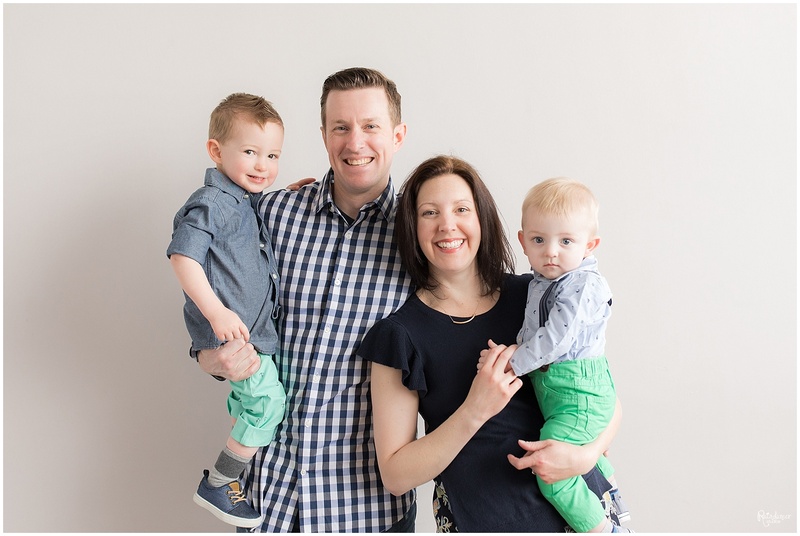 She utilizes her downtown Indianapolis studio, seen here in this session, and also does on-location sessions in surrounding areas such as Columbus, Greenwood, Avon, Carmel, Zionsville, Fishers, and Westfield, IN. 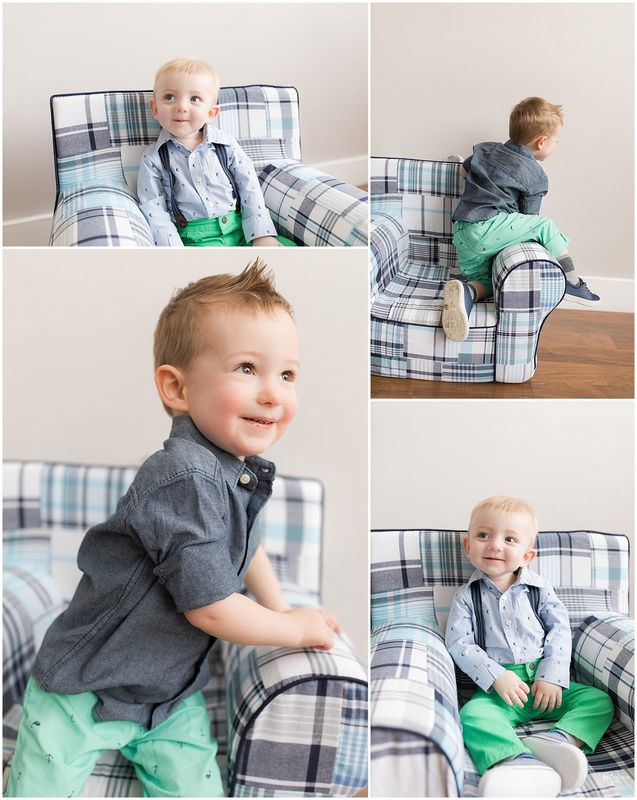 For more information about Raindancer Studios and to see more unique lifestyle photography by Jill Howell visit her Facebook page and Instagram. 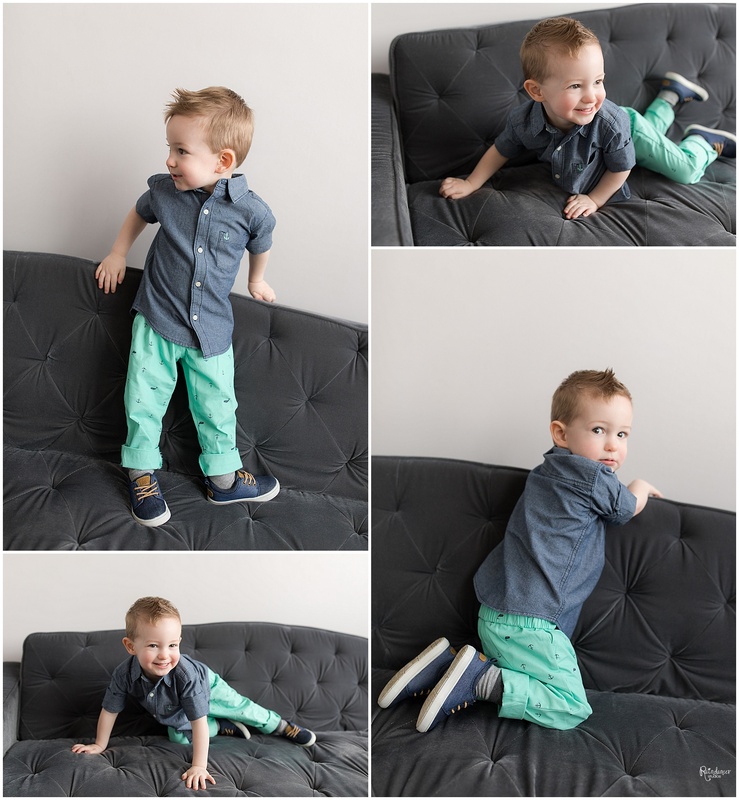 Contact Jill to book your next photo session.